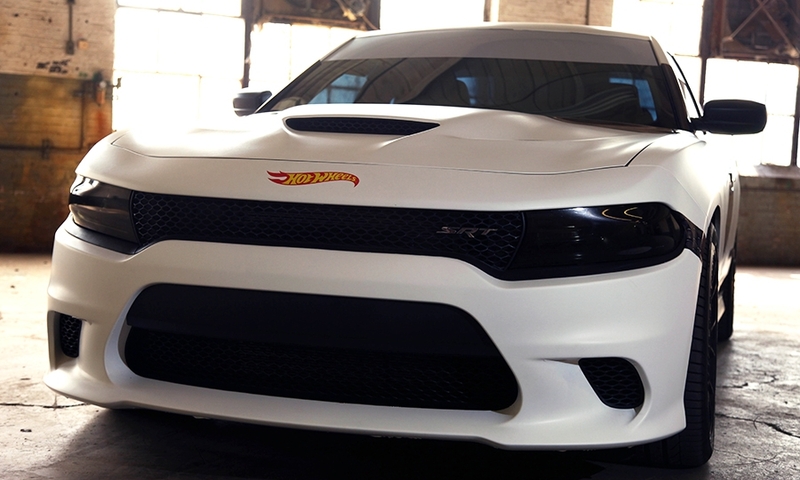 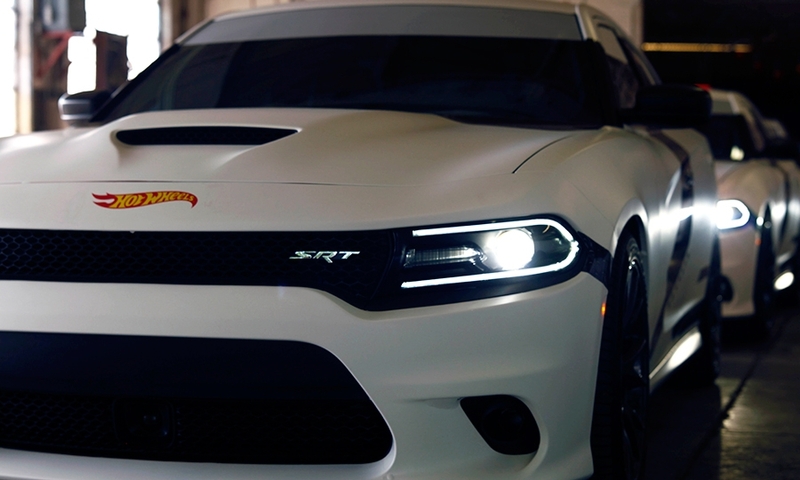 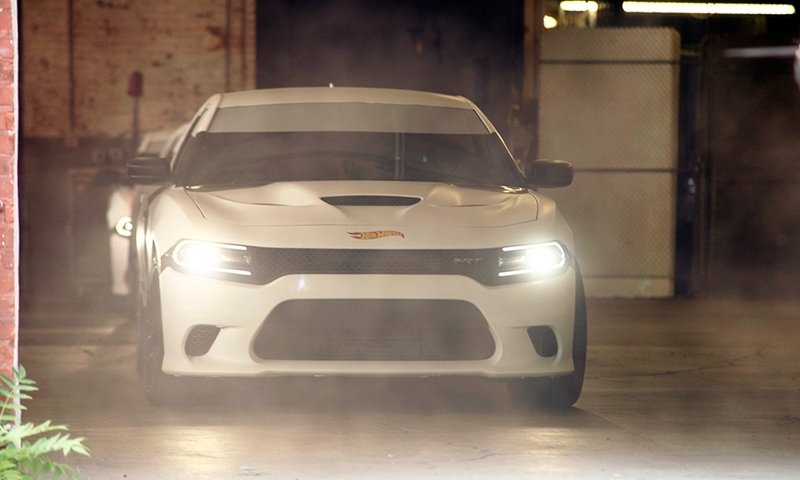 The Force is with Dodge. 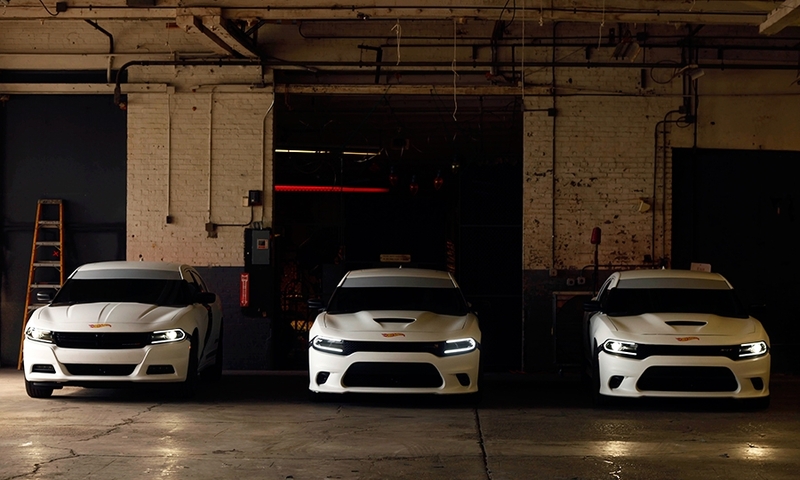 The Chargers, which were actually different colors, weren't given special paint jobs. 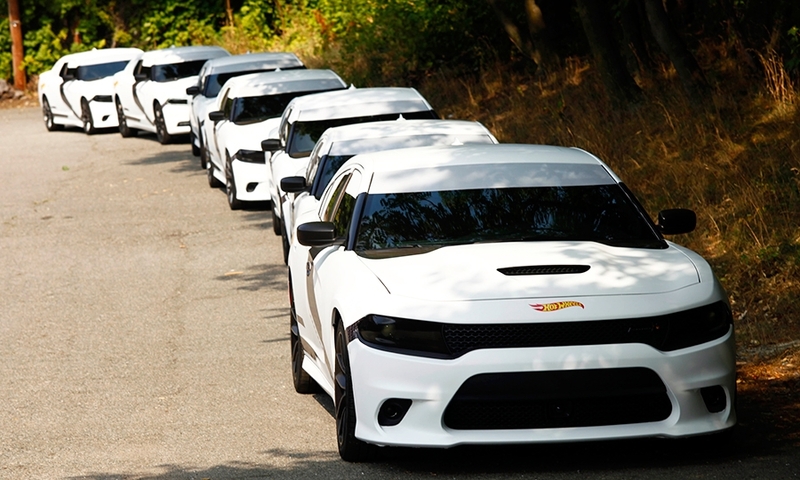 Instead, they were wrapped in special Stormtrooper decals. 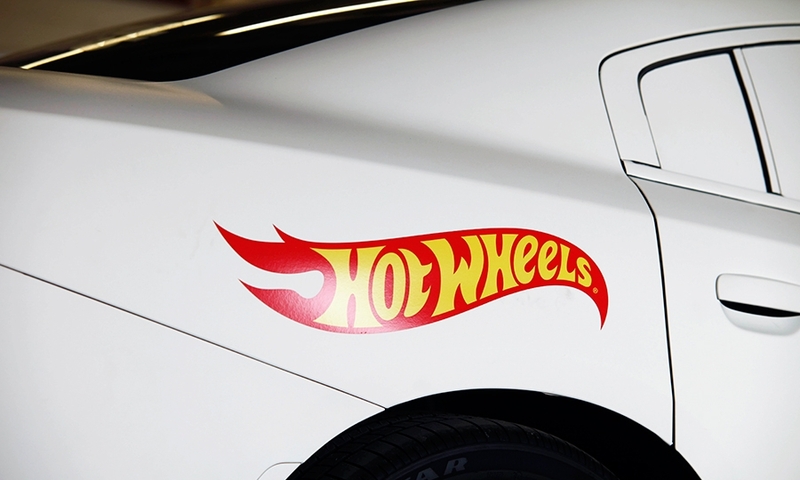 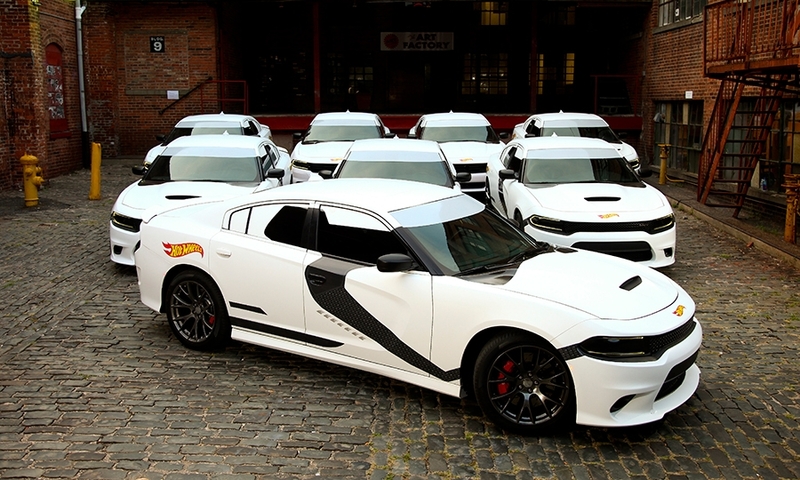 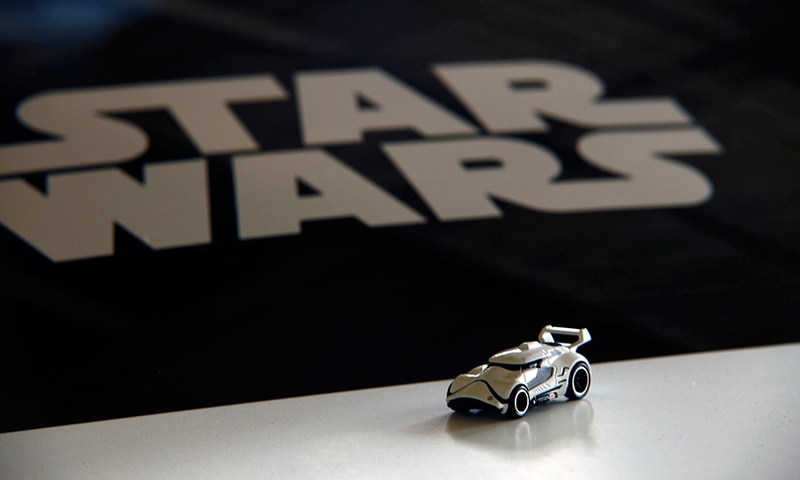 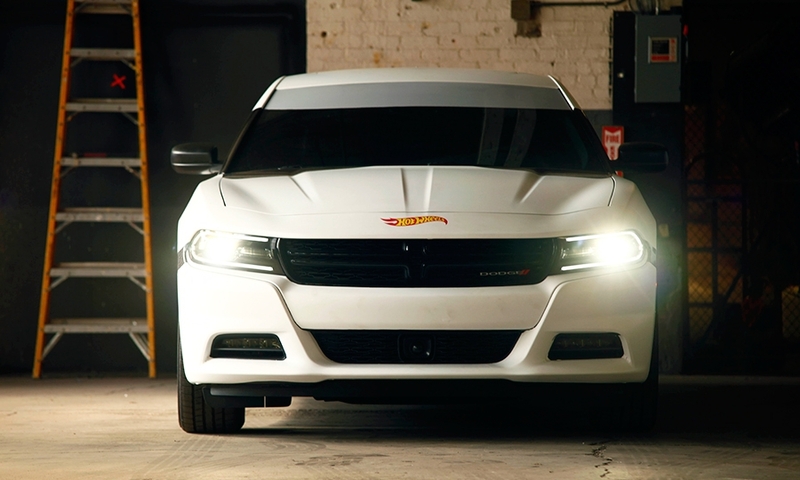 The automaker provided eight Chargers, including a Hellcat, for a Hot Wheels promotion with Uber on September 4 in New York that coincided with the toy car maker's release of Star Wars: The Force Awakens merchandise. 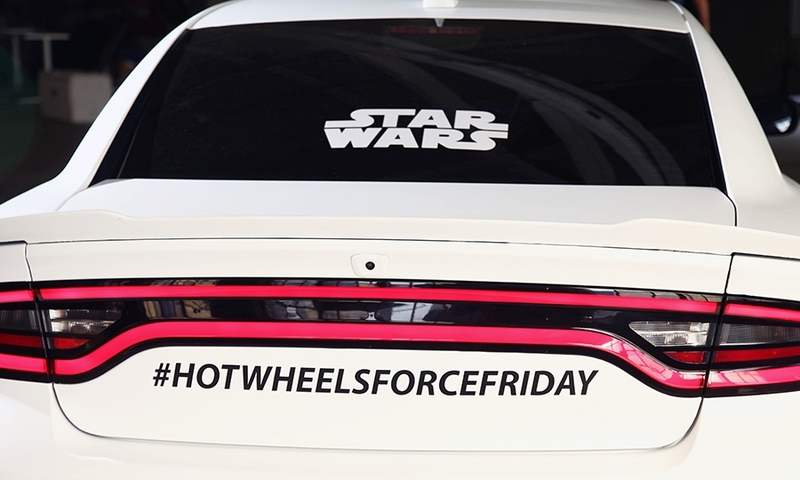 The cars were decked out with special decals for "Force Friday."